This entry was posted in Crafts for Kids, Green Parenting, Parenting and tagged farm life, suzie's farm, urban agriculture, urban farming. Bookmark the permalink. Thanks Maggie! Your Little Red would definitely love running around the farm. 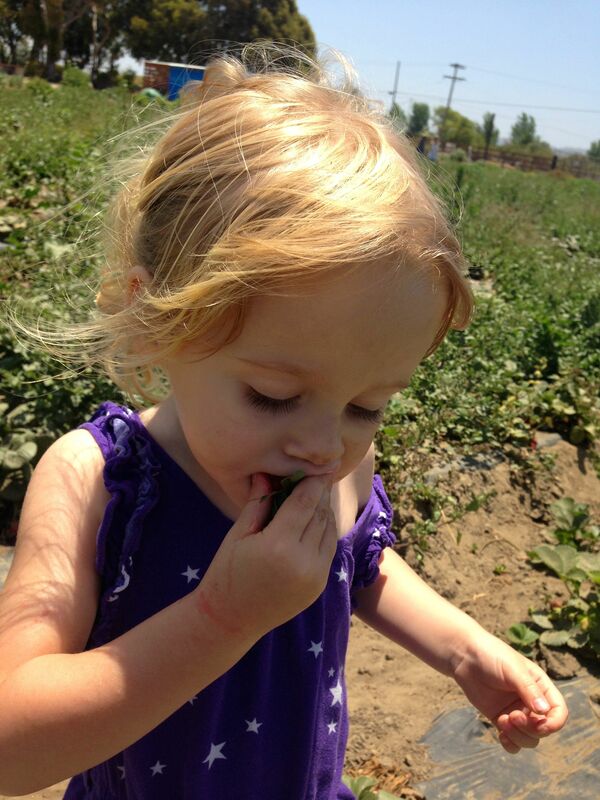 Love Suzie’s Farm and especially love their events. And now I want to try Salt & Cleaver. Adding it to the date list. Thank you Tonya, I am so going back to Suzie’s Farm’s events. I want to go try Salt & Cleaver at the restaurant, too! 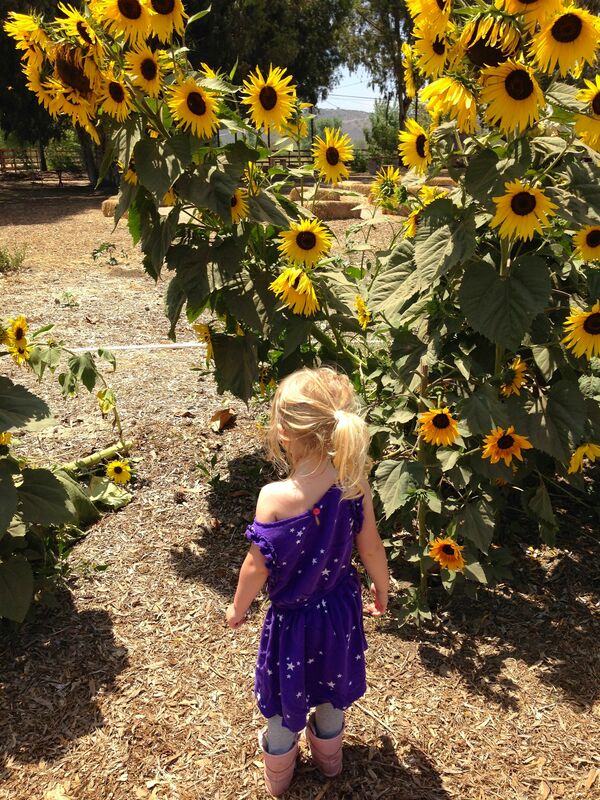 I love Suzie’s Farm! Such a fun place to take the little ones. I will have to check out Salt & Cleaver too. Sounds like a great meal!